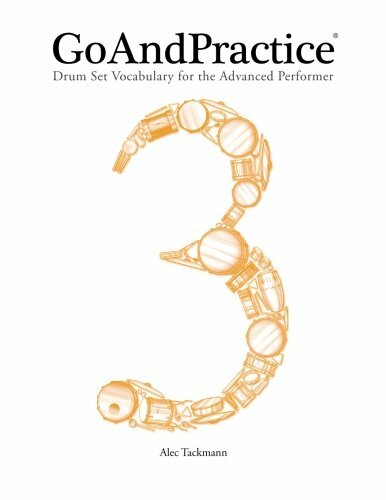 Below are lesson videos for each concept in GoAndPractice® Book 3. Choose from the sections below and play along with your book at home. This page will be updated weekly so please check back for updates, otherwise subscribe to the youtube channel.